The world is still waiting for a truly affordable version of the virtual reality headset like Oculus Rift or Sony’s Project Morpheus, the smartphone appears as a way to emerge ourselves into this VR appetite. 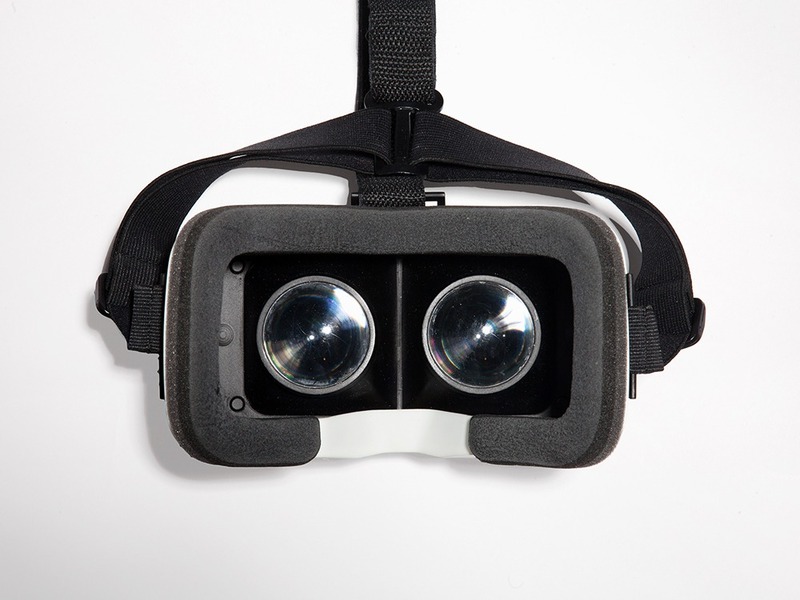 While there are only few such headsets have come in light like the original DIY VR headset called Google Cardboard presented to the I/O 2014 attendees, was an incomplete product. Jumping couple of months forward, Samsung announced its Gear VR headset in partnership with the Oculus Rift during the IFA week in Berlin last month. But at a rumored $200 price tag, and another four times that for the Galaxy Note 4 phablet, which is needed to use the Gear VR headset, would be a very steep investment as people are yet to familiarize with VR. 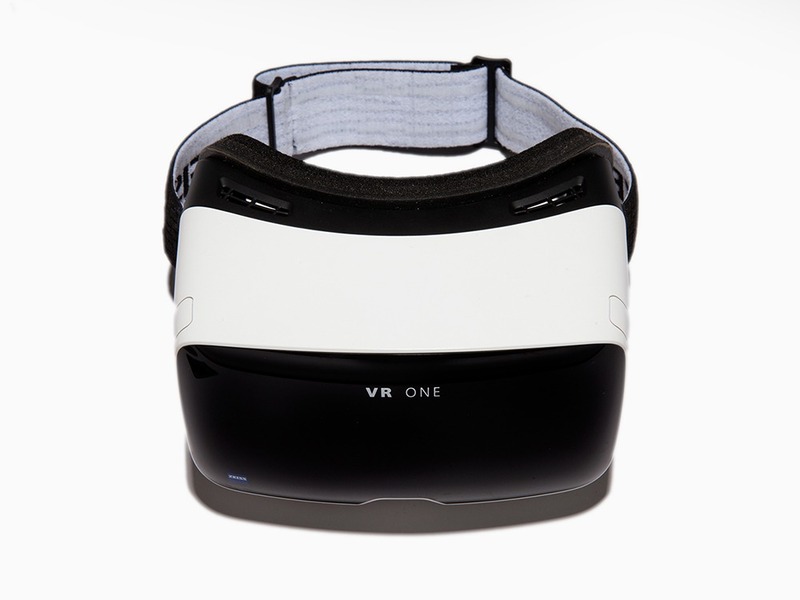 Addressing that gap, the newly announced VR One headset by the Carl Zeiss, will not put whole on your pocket, as company has priced this headset at a modest price tag of $99. Carl Zeiss, a company that is primarily focused on optics, has found a new interest, which is logically a right step for the company, as they deal in the camera lenses. There is a small team behind this new wearable device, which can transform your smartphone into a way to experience virtual reality. And in a move straight of the Oculus’s Playbook, the popular optics firm is entrusting its growth to the developer community. As the good news here is that, it will be open, in fact, company has made SDK available too. The device is set to be compatible with iOS, as well as Android devices with screen size ranging from 4.7-inch to 5.2-inch. Since, most of the devices lie under this category, it would have mass market to cater, ranging from last year’s nexus to this year’s flagship devices, like Samsung Galaxy S5 and the recently launched Sony Xperia Z3. Phone-specific trays will ensure that the smartphone used is properly aligned with the VR One’s internal lenses, as the experience with Google Cardboard was lacking in that area. As well as the aperture for the phone’s camera will be aligned too. The internal team at Carl Zeiss has developed two demo apps for now, Photo Viewer and an AR proof of concept, to showcase what their VR headset would be able to do. With company lacking experience in this department, it can’t be sure that the device will have better immersive experience and ecosystem than its competition. On the comparison note, there is another VR headset that is currently being funded on Kickstarter as it has already reached its goal, the Air VR will be the sole VR contender that is priced under $100. Though, the Air VR is only compatible with some models of iPhone and iPad. Therefore, Carl Zeiss would have the advantage in that department as it will be compatible with iOS and Android platforms. The interesting news is that, VR One will land in the market in December. And if everything goes according to planned, you will have well-built mobile VR solution that won’t put a whole in your pocket.